Why the heck didn't you buy it? 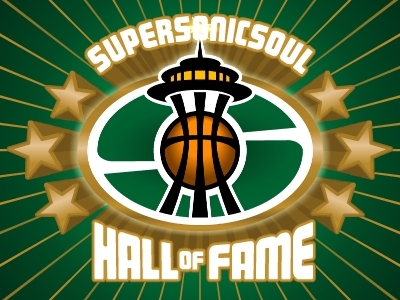 If I remember right, the Sonics had a whole bunch of these guys - Payton Duck, Rashard Lewis duck, etc. Can't get kids into Sonic hoops early enough, right? 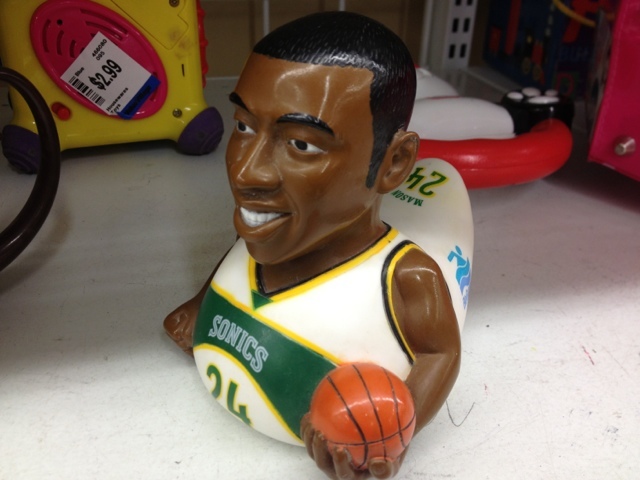 I have the payton duck. It is a proud member of my collection. Thanks for the insider info, Kevin! 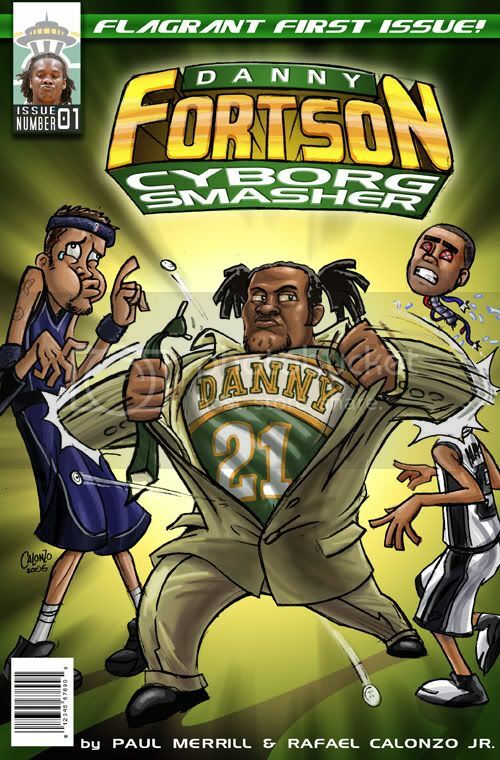 I would LOVE a Desmond Mason art set, whatever that would be. It would go great with my Supersonics mechanical pencil I got at a game in the late 80s. And for the record, this is probably STILL at the Ballard Value Village--let the mad rush begin! Take 'Sacramento' out of the insults coming from King County these days and substitute 'Seattle' and you've got every comment coming from Oklahoma City five years ago. This whole thing makes me so glad I switched my rooting interests to a fine, upstanding organization like the NCAA.